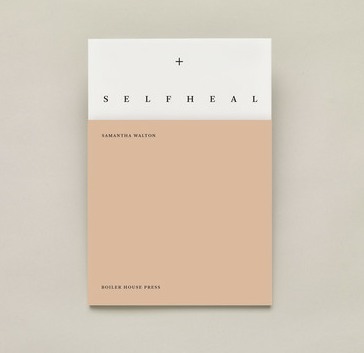 A much-anticipated debut collection from the supremely talented Samantha Walton, Self Heal brims with riotous and tender experimental lyrics on love, work, protest, and survival among haunted interiors and post-industrial landscapes. It explores processes of destruction and healing, testing the possibilities of self and collective care through meditations on poetic artifice and the architecture of identity, all with a thrilling linguistic strut and twinklings of mordant wit. Samantha and some friends will read, and there’ll be a chance to buy books.